Madrid, Spain, Nov 29, 2017 / 12:00 am (ACI Prensa).- Spain’s National Court has ruled that the Family Planning Federation, a subsidiary of Planned Parenthood International, can no longer be designated as a “public service organization” in Spain. Under Spanish law, an organization qualified as a public service organization receives numerous tax, economic, administrative and legal benefits. The Spanish subsidiarity of the International Planned Parenthood Federation lost its designation in May 2016, when it was discovered the group had been illegally financed for seven years. The National Court temporarily reinstated the designation after reforms were promised. However, on Nov. 25 the National Court definitively revoked FPF’s public service organization status, ruling in favor of an appeal issued by Minister of the Interior, and the Christian Lawyers Association which sought to have the international organization disqualified. 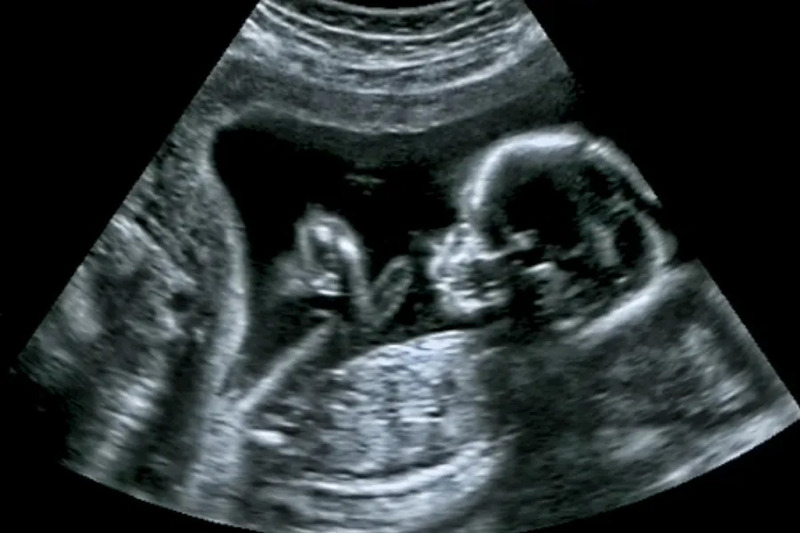 Castellanos pointed out that the abortion-provider is also funded by its American counterpart, Planned Parenthood, which has been under congressional investigation in the U.S. for illegally trafficking in the organs and tissues of aborted babies. The CLA initially filed a complaint with the Minister of the Interior alleging the FPFE had not declared income from ads they ran in a pharmaceutical magazine, prohibited under Spanish law, nor were they penalized for such advertising. Following the decision, the Family Planning Federation filed suit against the Interior Ministry and the Christian Lawyers Association. The National Court determined in fact that the Interior Ministry had acted properly, and dismissed the lawsuits, requiring the FPF to pay court costs for their failed litigation. “An organization that hides income and dodges penalties is not serving the public interest. From the international point of view, this comes when the FBI may be starting an investigation into the largest abortion multinational in the world with great influence in Latin America through its subsidiaries,” he said. PSO legal status is granted by the Spanish Government’s Minister of the Interior. As a PSO, the Spanish Family Planning Federation received around 377,000 € ($445,000) in public funding a year. Rome, Italy, Apr 15, 2019 / 12:29 pm (CNA).- Oscar-winning composer Ennio Morricone was awarded the Gold Medal of the Pontificate Monday for his artistic accomplishments. 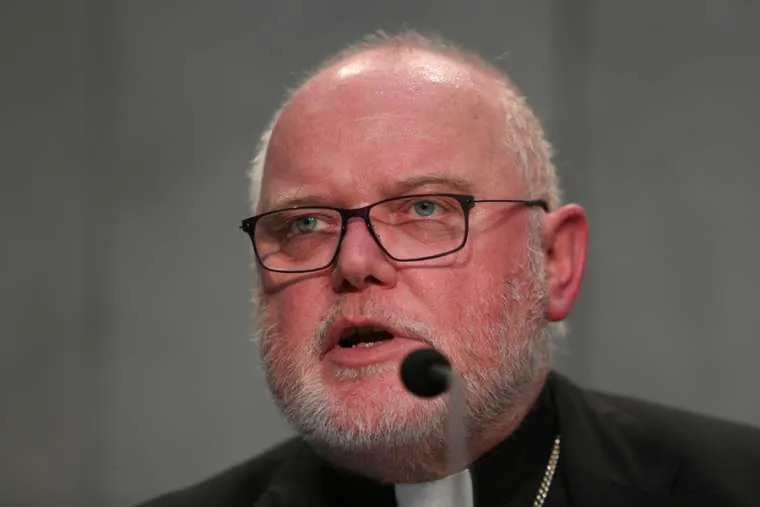 Gdansk, Poland, Sep 5, 2018 / 12:00 am (CNA).- Cardinal Reinhard Marx, Archbishop of Munich and Freising, has said that the Church must support social and political unity in Europe. In a Sept. 1 interview with Deutsche Welle, Cardinal Marx discussed a recent visit to Gdnask, Poland, where the cardinal paid tribute to the Polish labor union, Solidarnosc, or “Solidarity,” which played a central role in restoring democracy to Soviet-controlled Poland. “We have a reminder of the value of freedom, and we cannot take that for granted,” he added. “It is always necessary to stand up for individual liberties, for minorities, for respect and for the fundaments of democracy – for what it takes for a free and open society to function with stability,” the cardinal said. We are interconnected with each other through various forms of solidarity,” he said. Marx discussed the challenge of the European refugee crisis. “Europe does not run by itself. I believe that the Church must never cease working or doing something for the unity of Europe,” he said. “As a church, we should stand up for a society of responsible freedom. That is why democracy is the mode of governance to be sought,” he added. Dublin, Ireland, Aug 25, 2018 / 01:21 pm (CNA/EWTN News).- Pope Francis met early Saturday evening with eight abuse victims in Ireland, during his visit to the country for the World Meeting of Families.